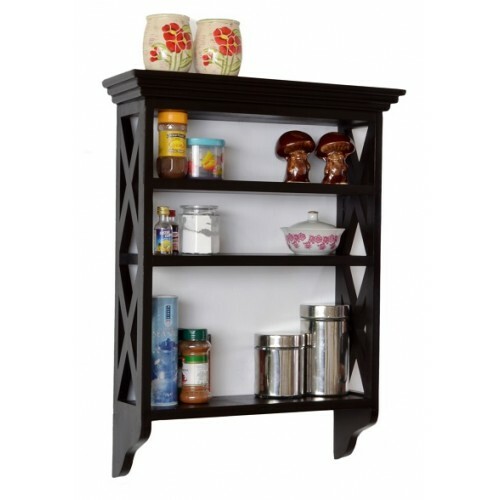 Be it for your kitchen to organize condiments and spicies or for the bathroom to store grooming essentials, this beautifully crafted multi-purpose Gumti wall shelf does not disappoint. 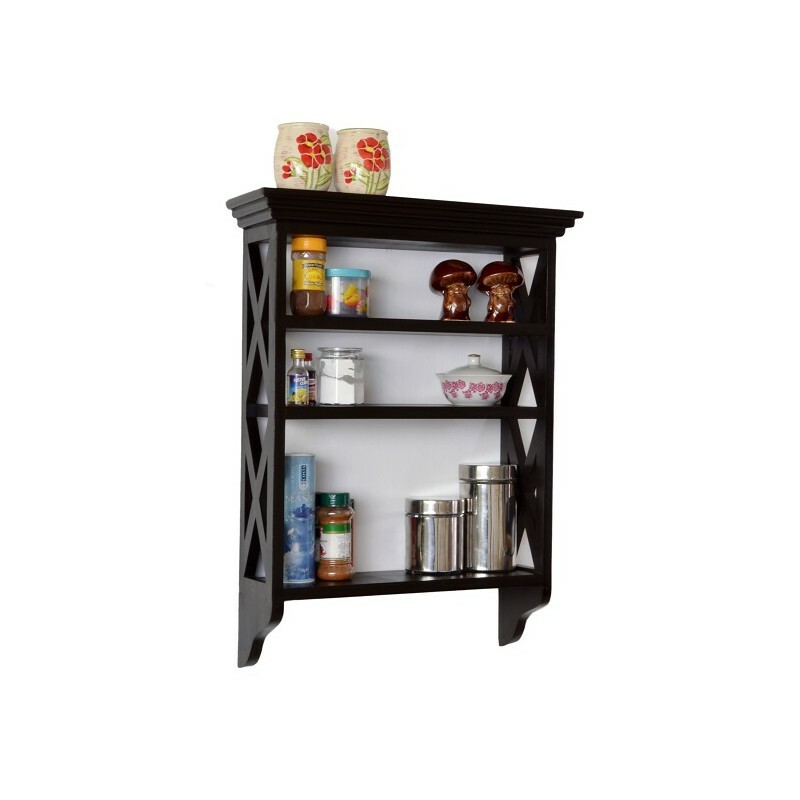 Be it for your kitchen to organize condiments or for the bathroom to store grooming essentials, this beautifully crafted multi-purpose Gumti wall shelf does not disappoint. 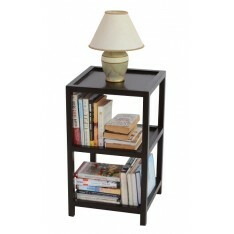 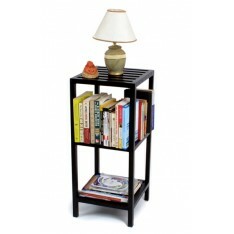 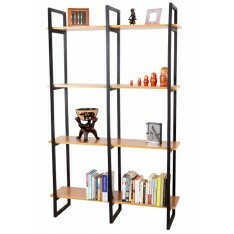 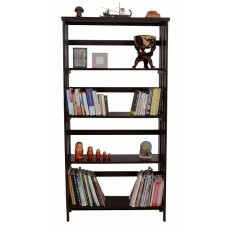 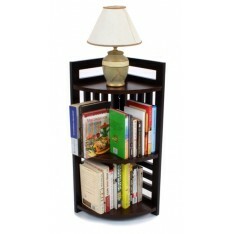 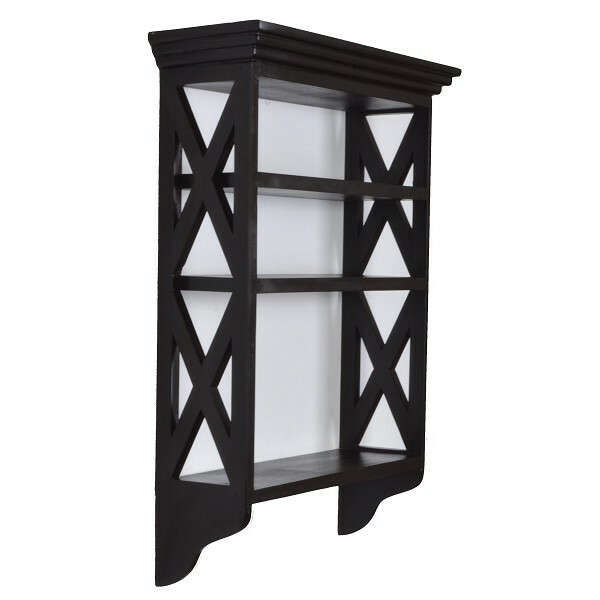 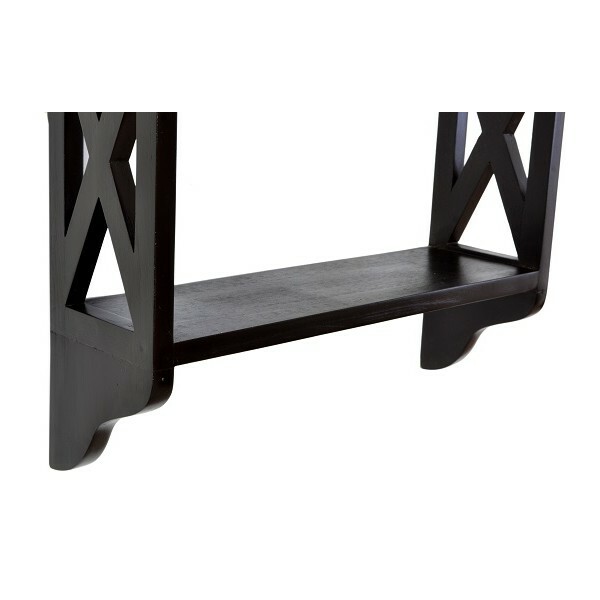 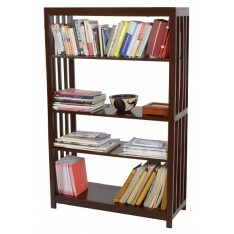 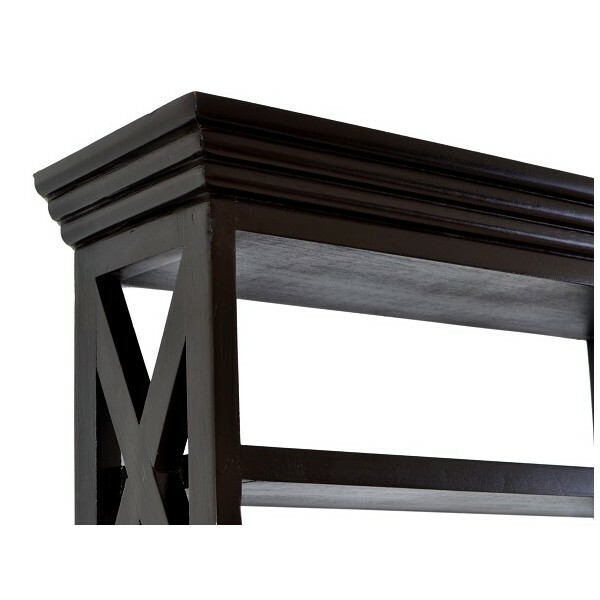 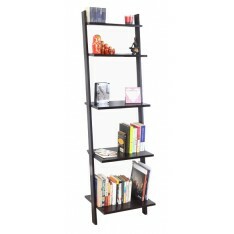 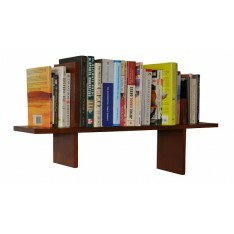 Made from solid wood, its three tier shelving provides for ample space to give you a convenient and visible storage.